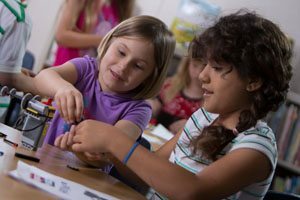 Many field trip themes are available, from ancient history to space exploration, covering subjects like simple machines and laws of motion. We can even design a program specifically tailored to school’s curriculum. 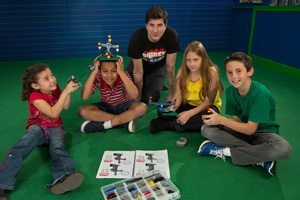 Programs are available in-school or at a Bricks 4 Kidz creativity center. Please call or email to request a field trip & availability.